Jack Dalrymple has cultivated a near legendary status with his involvement in One Man Army, Swingin Utters,Dead To Me, and The Revolts. Of course, few musicians in punk rock possess a calling card like Jacks velvety vocals,but his song writing and guitar work are just as renowned. All three talents are on full display in Jacks latestendeavor, toyGuitar. Filled out by Miles Peck, Rosie Gonce, and Paul Oxborrow, all outstanding musicians in theirown right, toyGuitar churns out a hyper-elevated level of garage rock. Based on the raw fuzz of 70s protopunkand complemented by intricate guitar leads, unbelievably hook laden melodies, and captivating lead and backingvocals, toyGuitars ultra-stylized sound even incorporates elements of surf, 60s soul, and power pop. 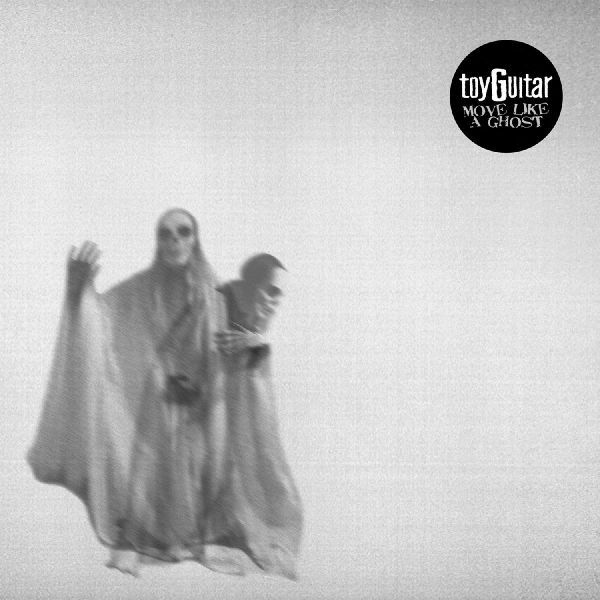 In This Messis toyGuitars first full-length and first release on Fat. From the Bowie-esque twinge of "Human Hyenas", to an attitudereminiscent of The Stooges on "In My Head", to the hypnotic vibe of "Roller Coasters", every track on In ThisMess offers something unique without ever losing the albums pervasive jolt of energy. On the heels of their first full-length In This Mess, ToyGuitar continue to ride a massive wave of acclaim with the EP Move Like a Ghost. The fanatics have been feening for another hit and the 6 songs on Move Like a Ghost are the perfect dose of ToyGuitars unique blend of edgy garage rock, 70s protopunk, and undeniably melodic pop. 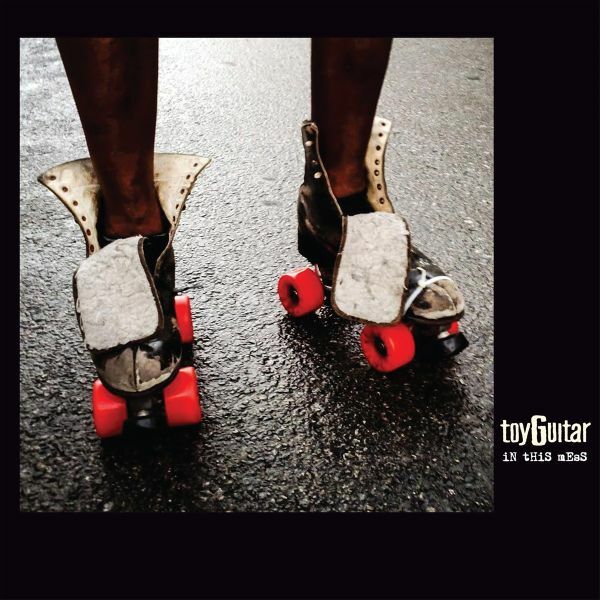 More than just a continuation of their last album, toyGuitar dial their perfectly executed brand of referential and innovative rock up a notch on Move Like a Ghost. Of course, the element that puts toyGuitars sound over the top are the silky vocals of Jack Dalrymple (One Man Army, Swingin Utters, Dead To Me), and they are on full display throughout the EP.